Home » » Has Anyone Told You? 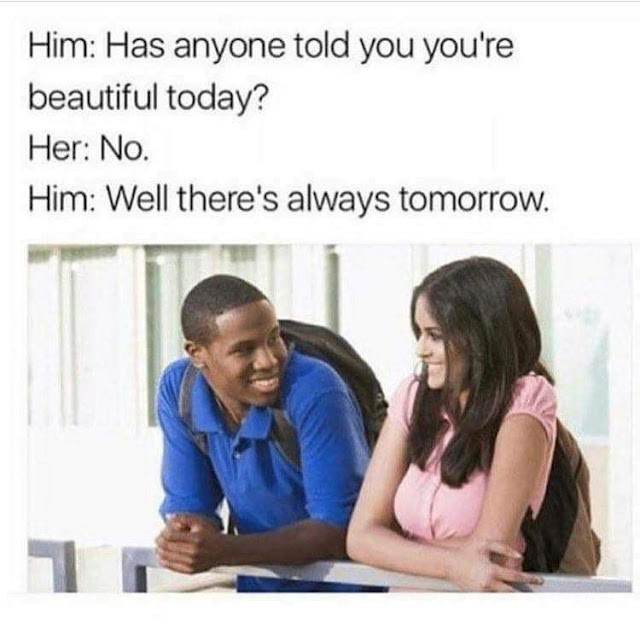 Has Anyone Told You You're Beautiful Today? No. Well, there's always tomorrow.